I am always after a feeling. Whether it’s the glistening surf, a placid cow or a misty morning on Memorial Drive, there is always something there that inspires. My favorite expression of a painter’s sensibility was made by John Constable, who said, “I never saw an ugly thing in my life: for let the form of an object be what it may--light, shade, and perspective will always make it beautiful.” To me it’s about the paint on canvas. And being excited about where that will take me. I am an oil painter. My mother was an artist who working in oil, print and ceramics. Other members of my family are professional artists, so I grew up around visual ideas and materials. 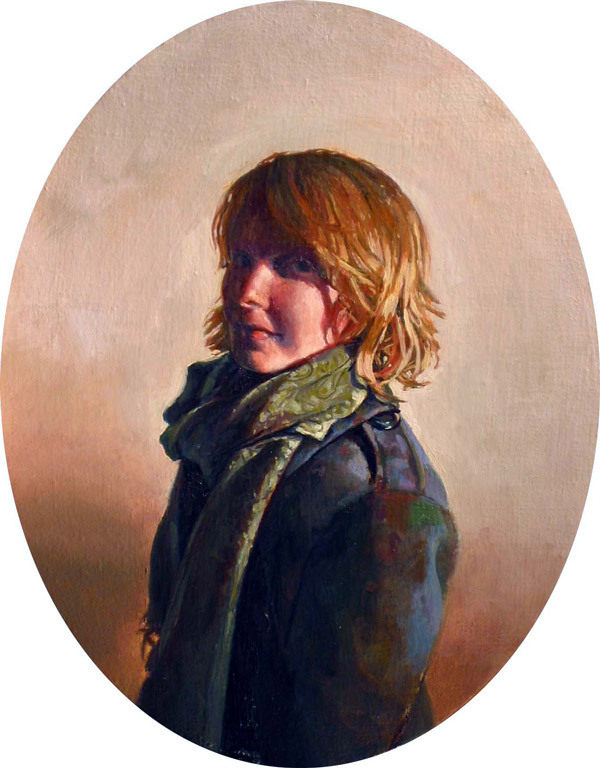 I received A BFA degree in painting from UNC Chapel Hill and have taken classes at the School of the Museum of Fine Arts—otherwise I am self-taught. I have exhibited my work continuously at Cambridgeport Artists Open Studios since 1995. I was director of CAOS in 2006 and 2007. I paint portraits, landscapes and still lifes, and also am proficient in drawing and watercolor in addition to commercial drawing an illustration. 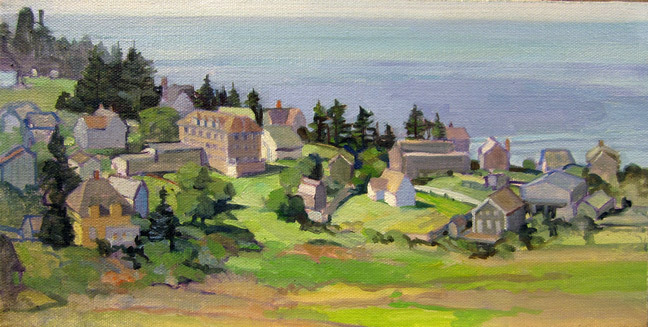 I regularly go on landscape painting trips to various places, including Italy, Ireland and England, as well as Monhegan Island and Kennebunkport, Maine, and Cape Cod and Rockport. I am a member of the Copley Society, and exhibit there on a regular basis. 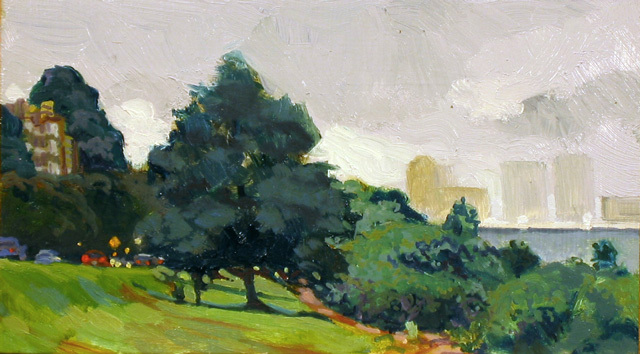 I have shown at galleries in Provincetown and Chatham, and am a member of the Marblehead and Rockport Art Associations. I welcome visitors to my studio at 194 Erie Street, Cambridge (617.909.1623) and my website at www.nicholasreadpainter.com.